Several Australian and New Zealand authors have been nominated for the 2019 RITA Awards for excellence in published romance novels and novellas, presented by the Romance Writers of America (RWA). 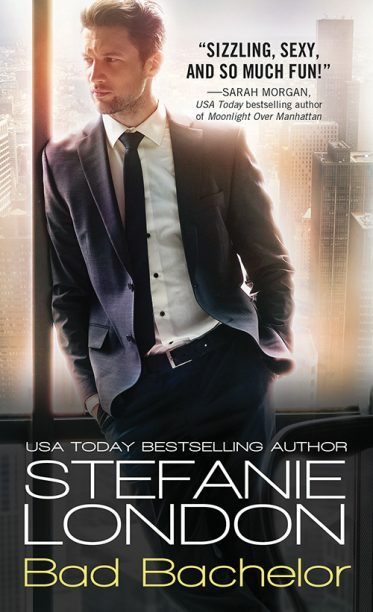 Australian author Stefanie London has been nominated in the long contemporary romance category for Bad Bachelor (Sourcebooks, Casablanca), while two Australian authors have been named as finalists in the short contemporary romance category: Amy Andrews for Fair Game (Escape) and Michelle Douglas for The Million Pound Marriage Deal (Mills & Boon). New Zealand author Elizabeth King’s manuscript ‘Wylde at Heart’ was also nominated as a Golden Heart finalist for historical romance. In addition to the finalists of the Golden Heart awards, which recognise excellence in unpublished manuscripts, finalists were announced in 13 categories of the RITA awards. The winners will be announced on 26 July at the 2019 RWA conference in New York City. To see the full list of finalists, visit the RWA website.